Haitian-American identical twins Giselle and Isabelle Boyer were born holding hands. Though Giselle loves art and Isabelle prefers music, they are still as close as can be seventeen years later when the Boyer family is involved in a car crash on the way to Isabelle’s spring concert. Giselle wakes up in a hospital room unable to speak or move, with no idea what has happened to her sister or her parents. Unable to speak, she cannot even correct the doctors’ assumption that she is Isabelle. Caught between life and death, Giselle ruminates on her past, unable to decide between following her sister, and returning to a life without Isabelle in it. To wake up is to discover what it means to be a twin alone. Untwine is a difficult story to sink into initially, because Edwidge Danticat keeps the reader suspended between the past and the present. 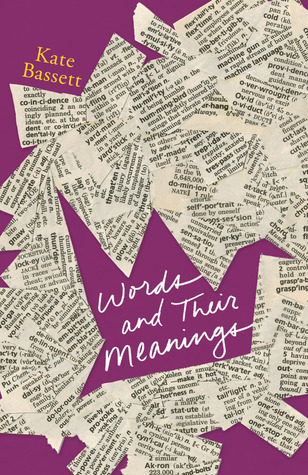 The narrator continually reminds us that she is just remembering events from her hospital bed, resulting in an incomplete transition to the past. By contrast, the transition to waking is sudden and total as Giselle makes a snap decision to rejoin the world. The reader is abruptly slammed back into her life, where she must face the tragedy and the inevitable changes it will bring. 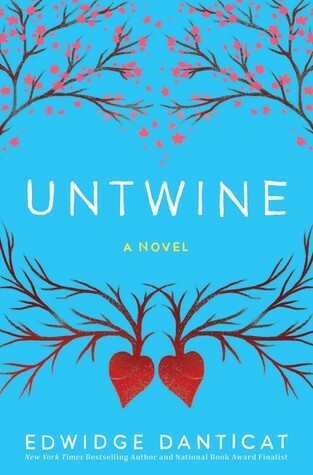 Untwine is, for the most part, a starkly realistic novel, and certainly always emotionally realistic, even though there are religious and supernatural elements to Giselle’s journey, including a connection between the twins that defies physics. Danticat deftly mixes in a variety of myths and legends about twins from different traditions, which Giselle uses to try to understand the special bond she shared with Isabelle. The slightly surreal elements give Danticat broad scope for her haunting prose, without detracting from the reality of Giselle’s situation. Although the story is mainly emotionally driven, there is a slight undercurrent of mystery born from a police officer’s suspicion that the car crash may not have been entirely accidental. Similarly, there is just a touch of romance, as Giselle must meet the boy her sister was just beginning to fall for before her death, and decide if she can pick up the pieces with a boy she was just beginning to care for herself. For the most part, however, the story remains centered on Giselle’s journey through grief and acceptance, and to a lesser extent, the impact the event has on the other members of her family.